The Swedish developer has promised to reveal the content of the DLC closer to the release date (Gamescom kicks off next Tuesday, so no doubt saving stuff for that), but ideally this DLC will be similar to what was released for the first Vermintide, i.e., a new set of missions in a new area and some new weapons. Given the way they've restructured class progression, it'd be cool to see maybe a new subclass for each of the main characters. I suppose we'll find out soon enough and until then, enjoy this teaser! 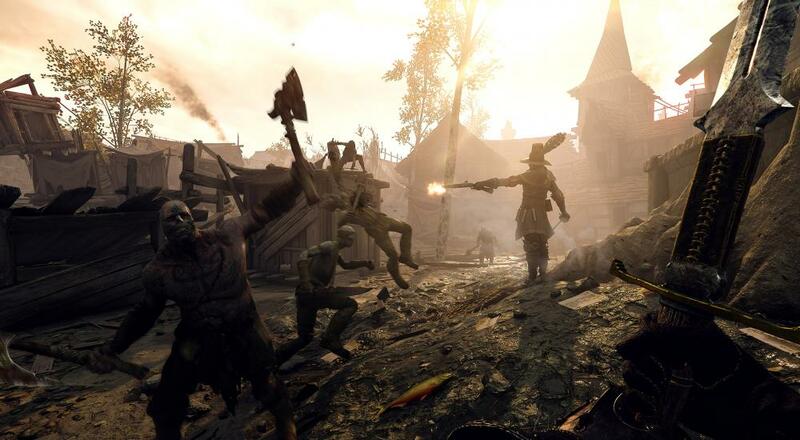 Warhammer: Vermintide 2 is available on PC and Xbox One, and supports four player online co-op throughout. The "Shadows over Bogenhafen" DLC will be available on both platforms on August 28. Fatshark still plans on releasing the game for PlayStation 4, but no update on when that might be.